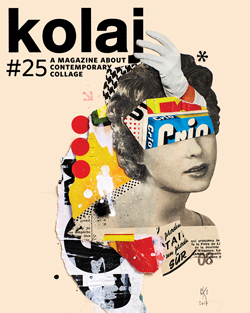 Each print issue of Kolaj Magazine presents an Exhibition-in-Print as a means of exploring critical ideas about collage. We examine work related to a curatorial premise, identify themes and ideas. 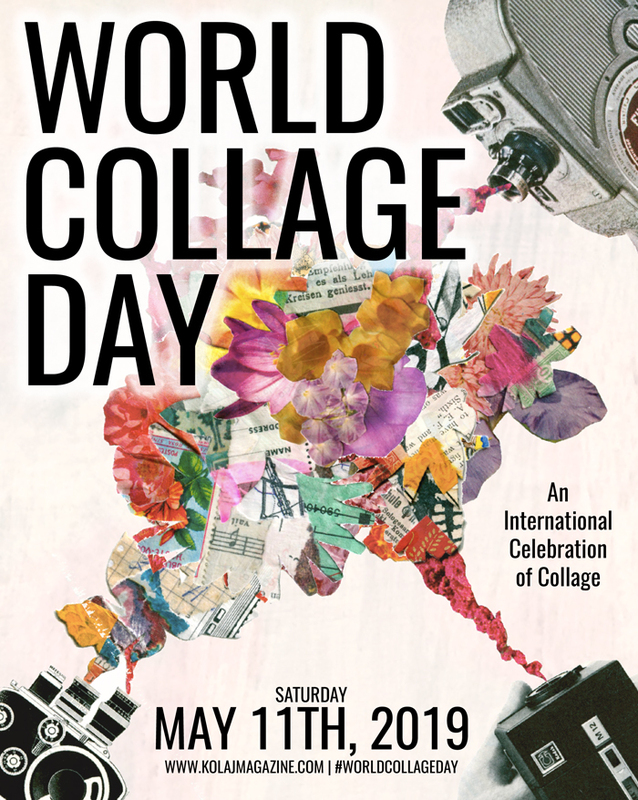 The purpose is to develop and share an understanding of collage as a medium and a genre. 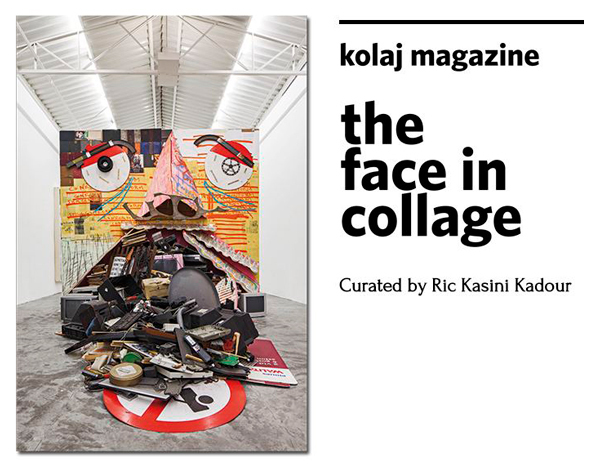 “The Face in Collage” originally appeared in Kolaj #10. When the face is the subject, collage allows artists to pack an image with complex narratives, emotional intricacy, and powerful statements. The images can be subtle gestures, aggressive manipulations, violent interruptions, or simply disorienting. 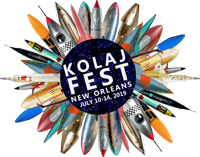 This exhibition is a survey of ten collages and a discussion of their varying approaches.